The Bennae Group provides customized experiences that increase the health and effectiveness of individuals and the organizational systems in which they live, work and play. We are a high functioning team, willing to do our individual and collective work. We support each other’s individual growth and aspirations, we learn and develop together, we are interdependent, we rely on each other’s strengths, and lovingly hold each other accountable. We use our differences and bring our best selves to our clients. Tony Bennae Richard, M.Ed., M.S. 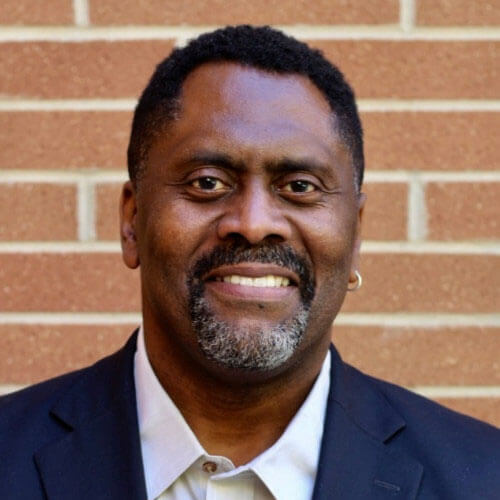 Tony, the founder of The Bennae Group, is a change practitioner and retired disabled veteran who was raised, with his two brothers, in Jackson Mississippi. At 16, he entered Jackson State University and learned life-long lessons about individual excellence, teamwork and leadership as a member of the marching band, “The Sonic Boom of the South.” After three years, he walk away from a music scholarship and joined the military. For 24 years, as a hospital corpsman and naval officer, he followed, joined, and lead many teams. After being assigned to naval hospitals (stateside and overseas), medical and dental treatment facilities, and the Fleet Marine Force, he was selected and served at the Navy Medicine Center for Organization Development. Under the womentorship of Dr. Alice Cahill (CAPT, Retired), he designed and facilitated countless leadership courses, interventions, and initiatives that improved the effectiveness and efficiency of Naval Medicine. While still on active duty, he imagined a world absent of oppression, wars, fragmented relationships, broken bodies, and wasted human capital. This vision, mixed with a unique blend of personal and professional life experiences, formal and informal education, extensive exposure to different cultures and people, gave birth to The Bennae Group. Sabrina has over 22 years of clinical experience working in a variety of practice settings and 25 years of graduate level academic experience. She has participated in higher education accreditation evaluations and is now the director of accreditation at a national association where she and her accreditation team provide oversight of 124 volunteer accreditation evaluators. She has extensive experience in higher education administration and has been responsible for the management and administration of an entry level doctoral program, including strategic planning, curriculum design, program development, implementation and evaluation; budgeting; and, selection and oversight of students, faculty and staff. Additional skill sets includes focus groups, process management & continuous quality improvement (CQI), and webinar development. 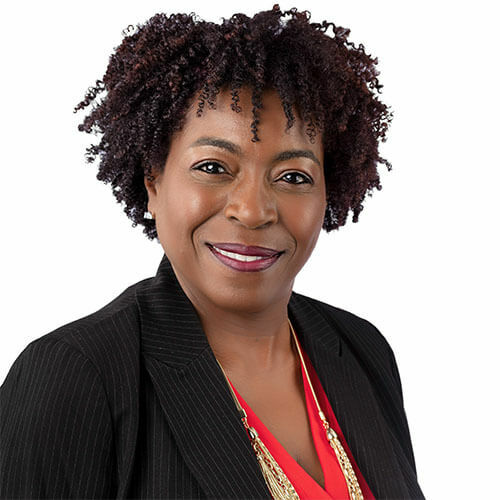 Founder and President of Guiding Change Consulting, Inc. is a leading organizational consultant, professional certified coach, and author who previously worked as a public interest lawyer. She brings intercultural insight and a passion for social justice to her work as a change catalyst — helping leaders and their teams transform themselves and the world by tapping into their wisdom and creative potential. 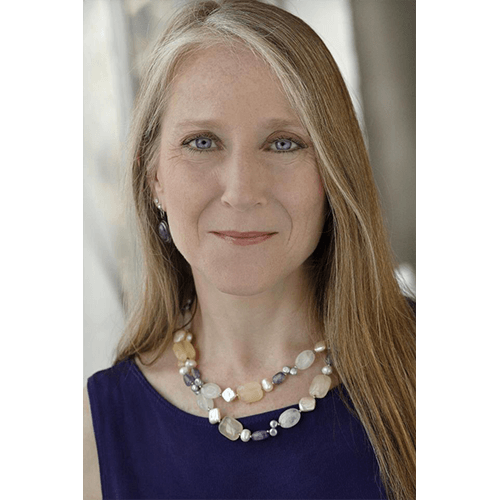 Deborah is a member and former board member of the NTL Institute for Applied Behavioral Science, author of Repairing the Quilt of Humanity: A Metaphor for Healing and Reparation, and serves on the Editorial Board of The Journal of Applied Behavioral Science (JABS).